Did you ever fake sick to get out school as a kid?? I used too!! 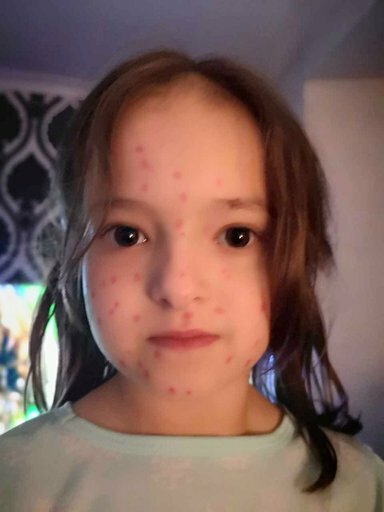 A little girl noticed all her friends were getting time off school for CHICKEN POX and decided to take matters into her own hands. 6 year old Lily then took a PERMANENT marker and put red dots all over her body. 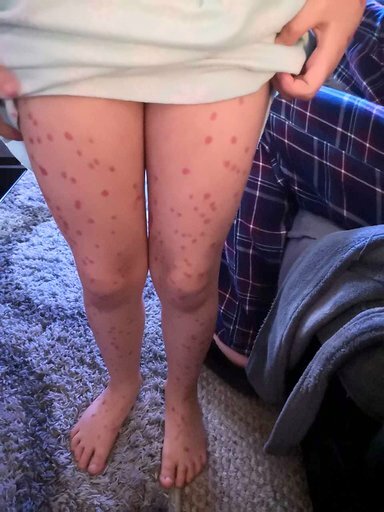 After she put the dots all over her body she ran downstairs and told her mom she had a bad 'rash'. 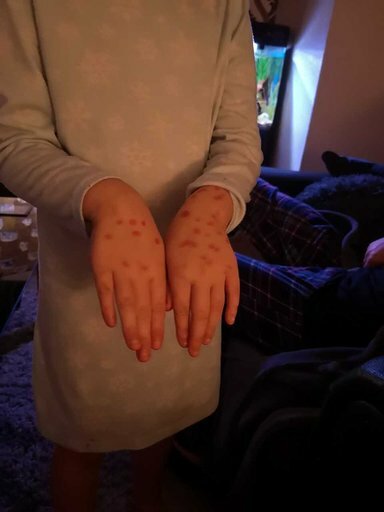 Her mom and dad noticed the marks and said they better go to the doctor. That was when 6 year old Lily fessed up. They tried getting the dots off but they stained her skin! !